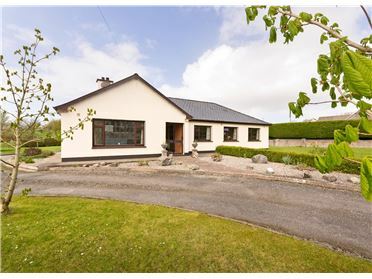 Sherry FitzGerald Draper are delighted to present Rose Lodge to the market. 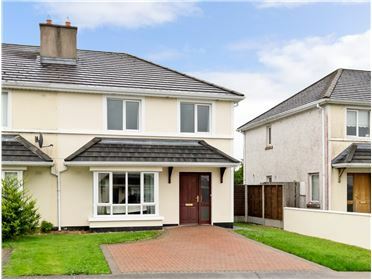 A charming and delightful light filled four bedroom detached home located on the outskirts of Carney village in an upmarket residential area. 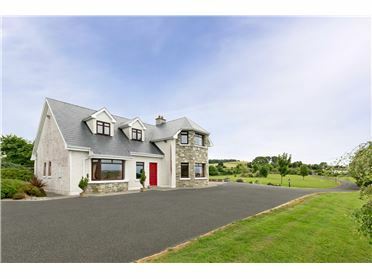 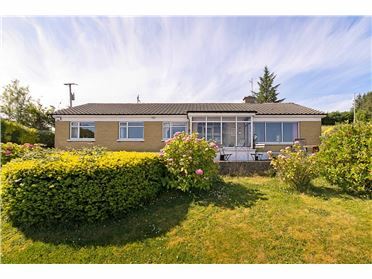 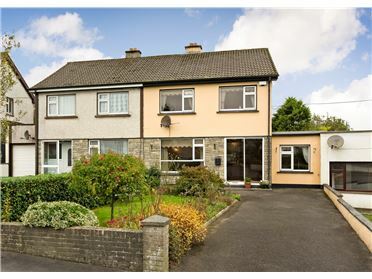 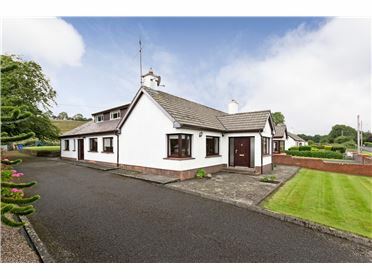 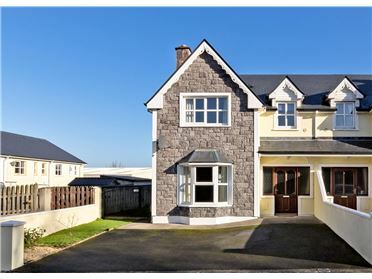 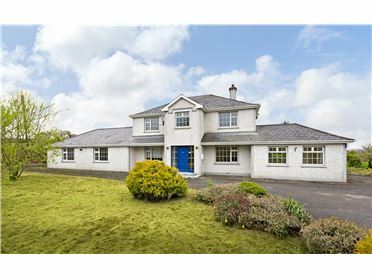 This unique home enjoys fantastic views to the rear of Benbulben mountain & to the front views of Knocknarea mountain. 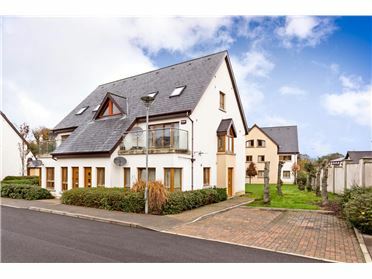 Outside, landscaped grounds surround the property giving absolute privacy and are laid out in manicured lawns, mature trees / hedging, colourful shrubberies & ample car parking. 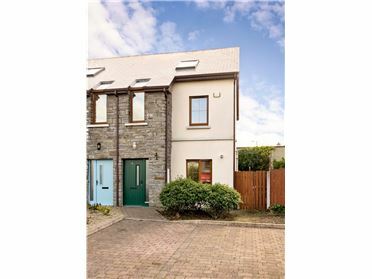 There is also a sheltered sunny paved patio to the rear ideal for alfresco dining. 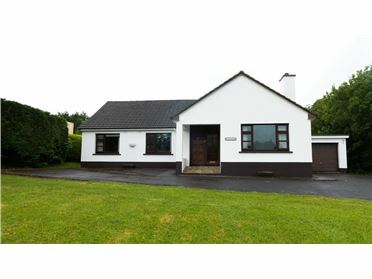 The accommodation is presented in excellent condition extending to 144.3 sq.m ( 1553 sq.ft) and comprises on the ground floor of an entrance porch & hallway, cosy sitting room with open fireplace, spacious kitchen / dining room with extensive range of units, handy utility room, double bedroom & ensuite. 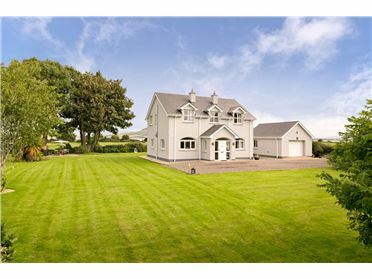 Upstairs there are three fine sized bedrooms (one ensuite), house bathroom & large landing with stunning views of Benbulben mountain. 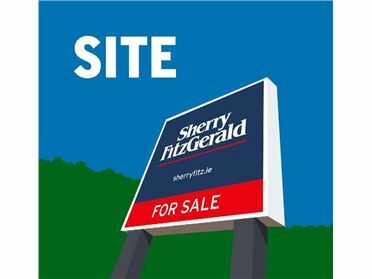 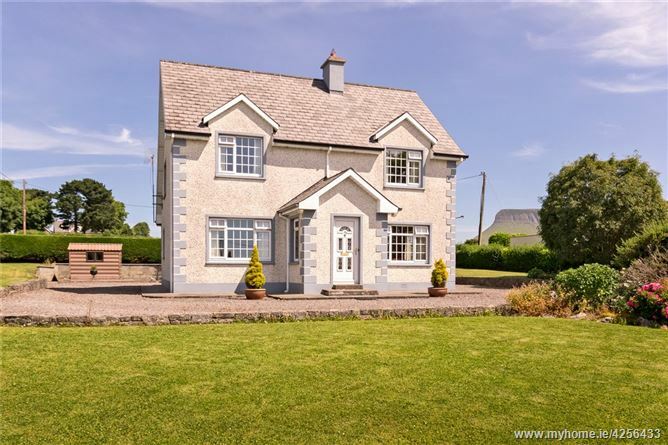 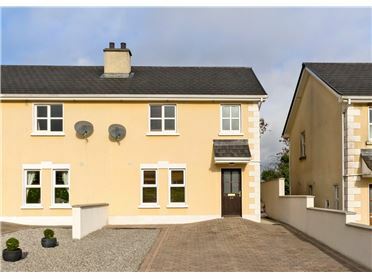 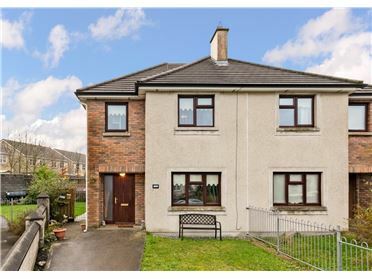 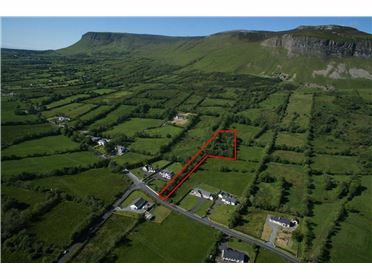 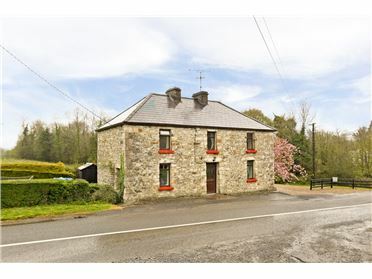 Located on the outskirts of Carney village in north county Sligo close to Lissadell House under the foot of the famed Benbulben Mountain range approximately 9km from Sligo town.